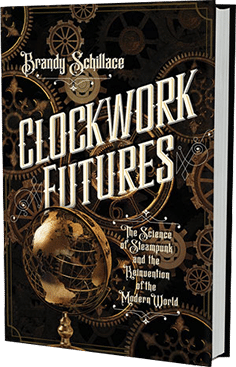 Airships and electric submarines, automatons and mesmerists? welcome to the wild world of steampunk. It is all speculative? or is it? Meet the intrepid souls who pushed Victorian technology to its limits and paved the way for our present age. 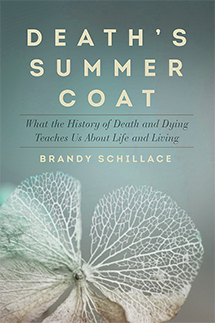 Death is something we all confront―it touches our families, our homes, our hearts. And yet we have grown used to denying its existence, treating it as an enemy to be beaten back with medical advances. As well as to plague and haunt imaginations. The psychic landscape is peopled with them; the social fabric is woven of them. 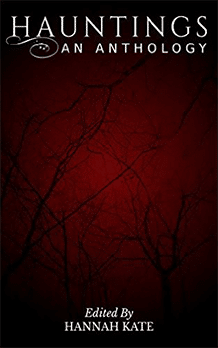 This persistent, paradoxical repulsion and fascination with monsters and the monstrous begins, however, with causation. 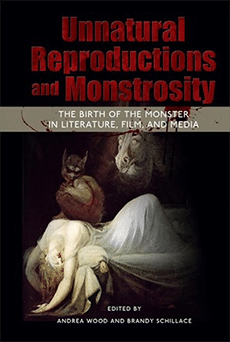 With the “birth” of each new monster comes a particular anxiety about its ability to self-replicate, generally through perceived “unnatural” means.